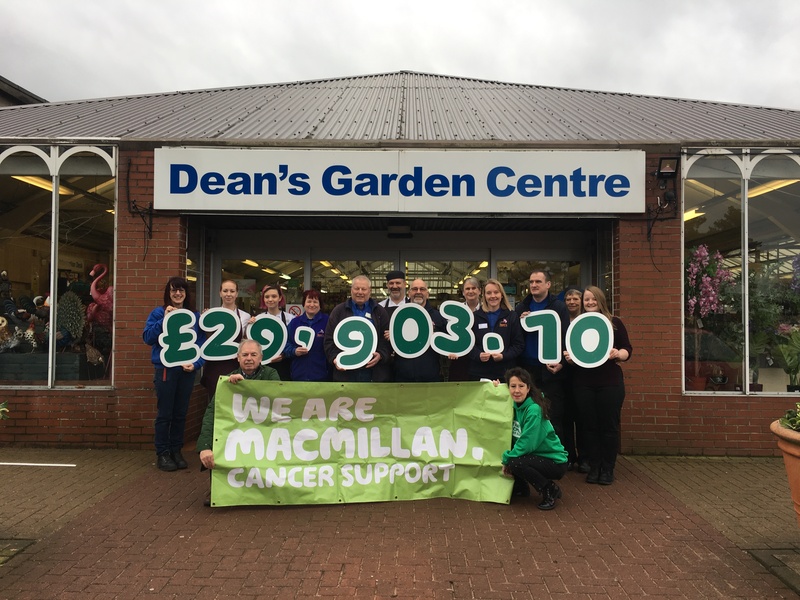 Dean’s is proud of its roots in the community and we think its important to show our appreciation by supporting local charities. 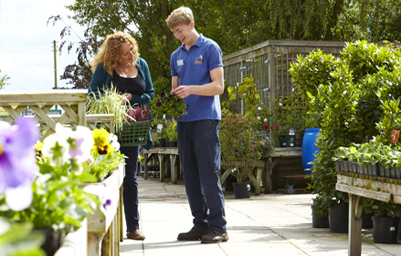 Every year our staff nominate a Charity of the Year and since 2002 we have raised over £295,000 for a range of good causes. 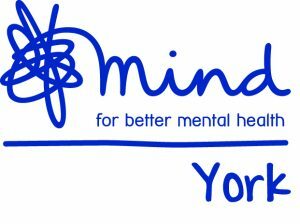 If you would like to find more about the charities we have raised money for in recent years, please click here. 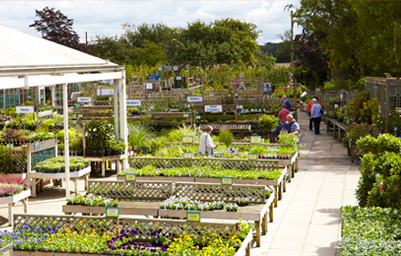 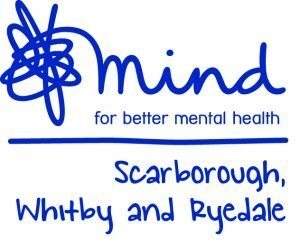 York Mind and Scarborough, Whitby & Ryedale Mind are delighted to have been nominated by the staff of Dean’s Garden Centre and chosen by the partners as their Charity of the Year for 2019. 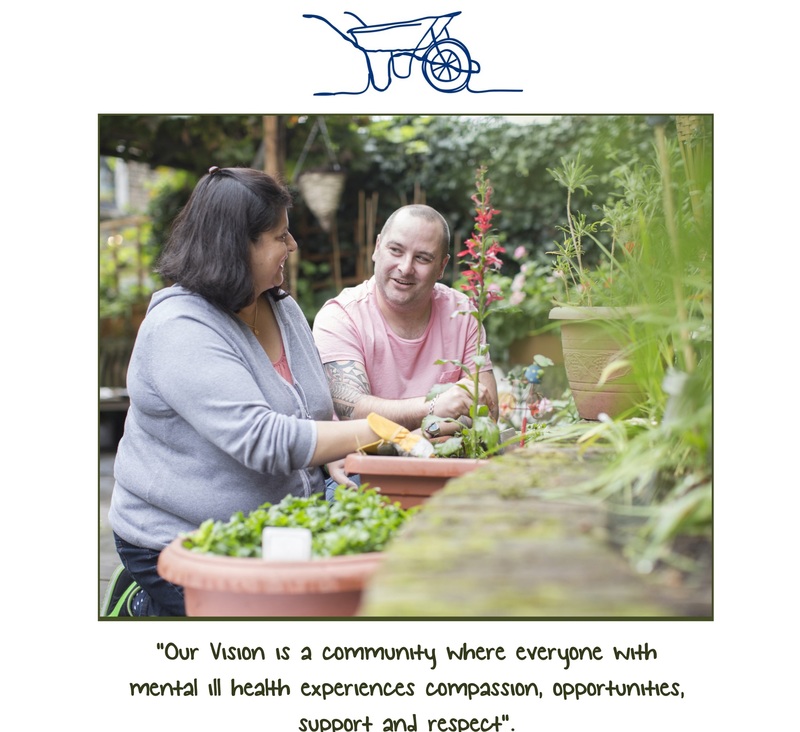 The local branches of the Mind charities rely on the generosity of the public, so they can be there for those who need their support. 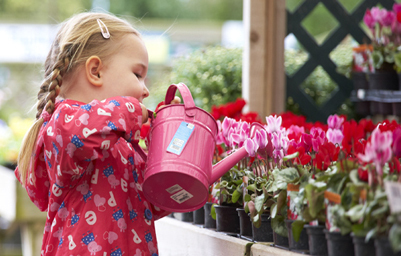 Although local branches are affiliated with the national charity Mind, they independently raise and spend money in their local and surrounding areas.